A long time ago in a galaxy far, far away, we had to wait at LEAST three years in between movies set in the Star Wars universe. 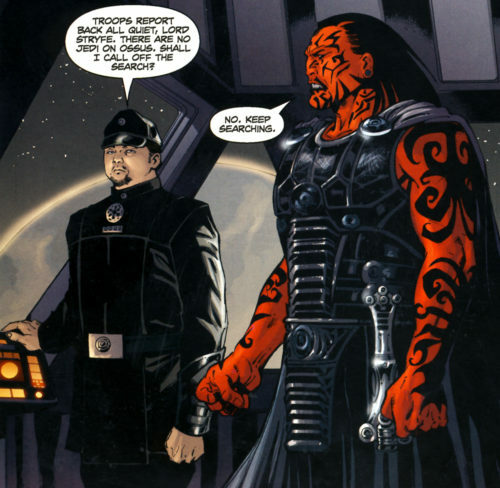 And somewhere, some fans must have feared that after the release of Episode IX those dark days would come again. Fear not, for the writer/director of The Last Jedi has just been announced as the creator of a new trilogy once the Skywalker Saga ends(ish) in two years. 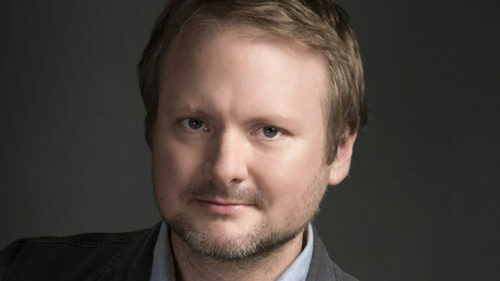 Rian Johnson will also write and direct the first film in the new series with his longtime collaborator Ram Bergman producing. Promised to be set in a new corner of the galaxy, the films will explore characters we’ve never seen before. 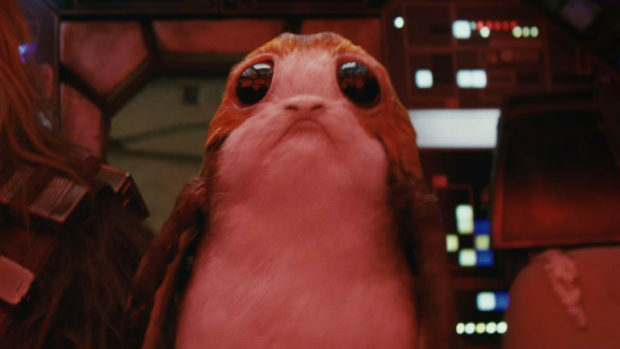 Though, really, there should be porgs. It’s an idea rife with possibility, and it’s also possible (though not announced) that Lucasfilm and Johnson could be taking the route of comics, books, and games and going into a completely different era of that universe. Once again, this is that chance for Captain Meeshal… UPDATE: Disney Chairman and CEO Bob Iger also announced that there will be a new live-action Star Wars series for the as yet unnamed Disney streaming service set to launch in 2019. Star Wars: The Last Jedi officially opens December 15, 2017. Lucasfilm did not announce when the next trilogy would be released, but we know that (Young Han) Solo will be out in 2018, and Star Wars: Episode IX is due in 2019. It’s likely we’ll get a different Star Wars Story in 2020 with Johnson’s trilogy beginning in 2021. May the box office be with you.